Tired Feet? Housecall has a Solution. Warmer weather may mean more time outside exploring Montgomery County, which is why it is important to take extra consideration for your feet and ankles. 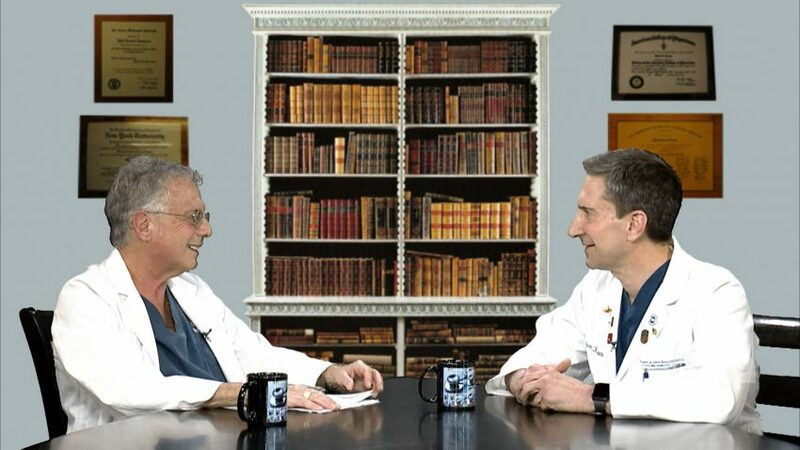 New tonight at 8:30pm on Housecall, Dr. Doman sits with Dr. Adam Spector, DPM, FASPS, about common podiatric issues and how they can be prevented. 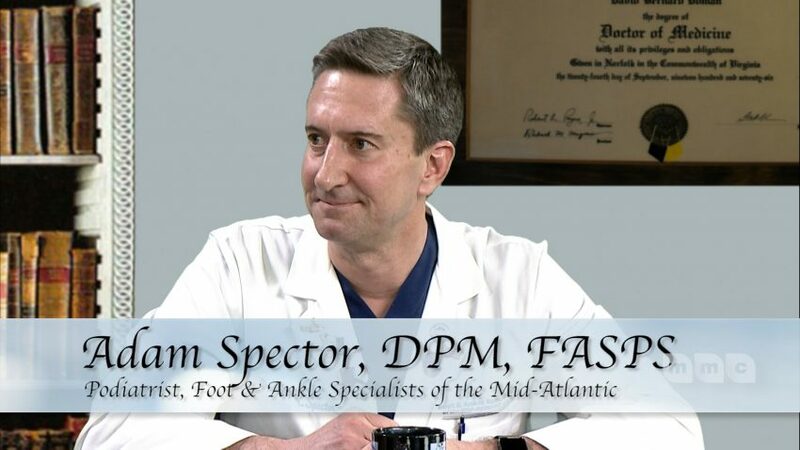 For more information about Dr. Spector, please visit www.footandankle-usa.com. To watch previous episodes of Housecall, please visit our YouTube channel.